For the past 11 years, we have been using Questrade. So I find it fitting that I offer you why in this Questrade Review. If you are wanting to get started with Questrade you can get $50 in free trades using this Questrade promo code link. If you are searching for a great discount you can access it here. The Questrade bonus code for $50 in free trades is: 3jpc1av0 or just click on the banner below. Doing this you will get $50 in free trades when you sign up with Questrade using this link. If you are looking for a discount brokerage to hold your long-term stocks and etfs, then Questrade is a great place to start. They have low fees for everyone, no matter what size account you have. Plus they offer a valuable service for those of you wanting to get into stock investing without all the fees of the big banks. They also have gotten into online managed investing which is for professionally and actively managed accounts with their Questrade Portfolio IQ service. If you are looking for a discount broker that offers investing services this could be the right fit for you. 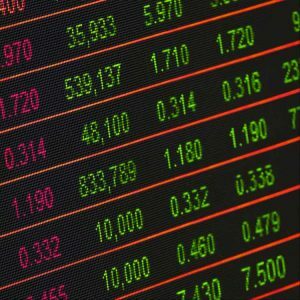 Here’s the deal, when you buy a stock you will need to pay the broker the right for using an exchange and their platform. You have to pay for the privilege to trade. A lot of places advertise low trade fees, but they aren’t very clear. Plus there are usually conditions that must be met to get that low rate. Many of the banks have minimum monthly trade limits you need to hit to get their lowest price, or you have to have a certain amount of money in your brokerage account. I originally started with another company that advertised low rates, but you had to trade 150 times a quarter, so it cost me a lot. Not reading the fine print was my first mistake in stock investing. With Questrade it’s simple, and CHEAP for EVERYONE! No matter how big or small your account. Questrade has a 1 cent per stock trade plan with a minimum of $4.99 a trade, and a maximum of $9.99 a trade. This is a BIG deal. Like really BIG. Please learn from my mistake, use Questrade. 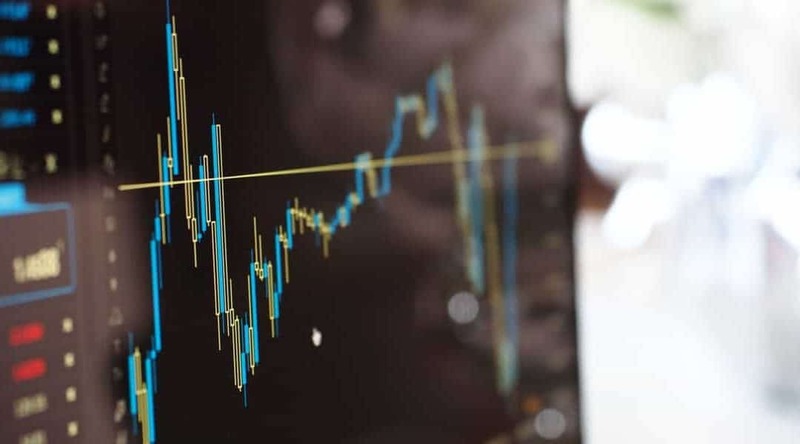 There are some other companies in Canada that advertise lower rates, but they are usually requiring a minimum amount in an account or a minimum amount of trades in a month. And those minimums at the other places are nearly impossible to hit when you are starting out. ETFs (Exchange Traded Funds) are commission free! This means that you can buy ETF’s without paying a commission. Which is a very big deal when you are looking at doing ETF investing. With Questrade, you only pay to trade (see Democratic pricing above) and if you want to use a higher data package. I have used the free data package and it’s great. For most people there is little to no need to pay for data. You can transfer out to your bank accounts for FREE! As long as the amount is under $25,000 a transfer. 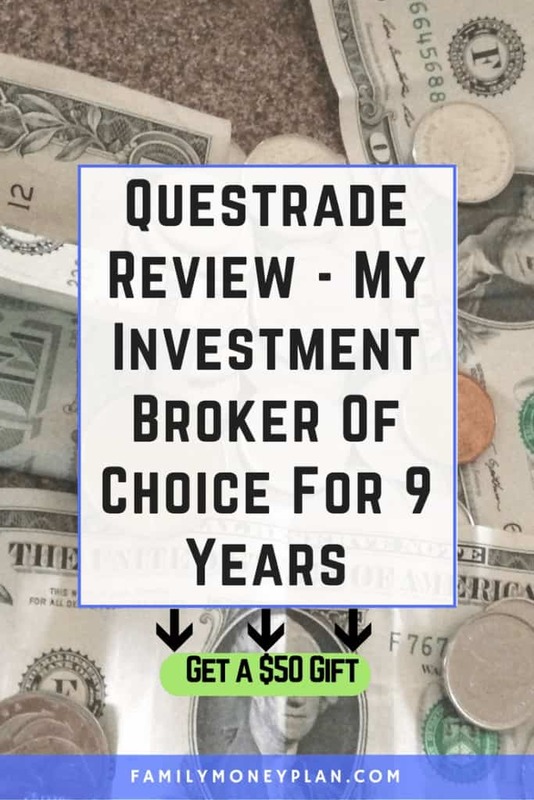 IF you are looking to do buy and hold trades/investing then Questrade is great for you. 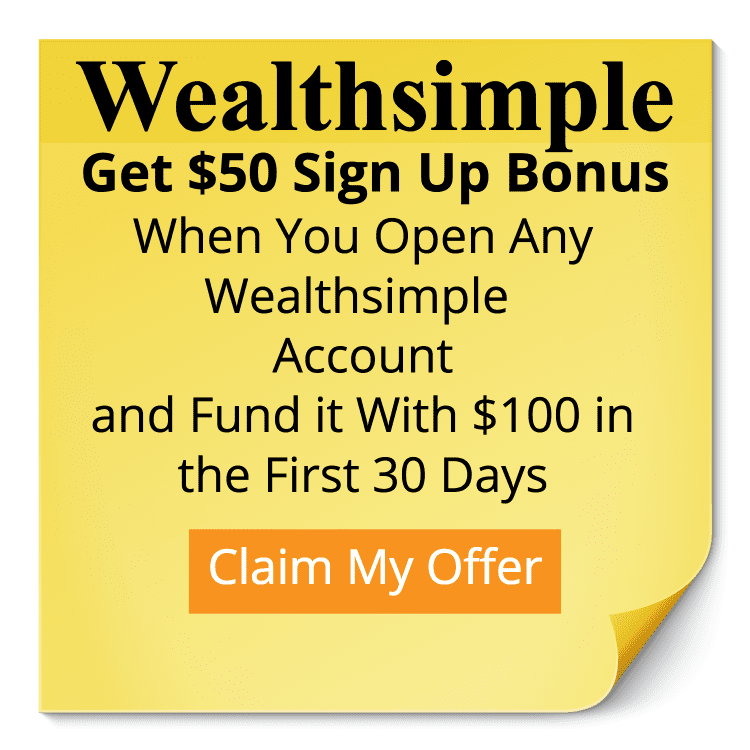 If you are wanting to do things like day trading they can accommodate that too, but you will probably want to opt for one of their monthly packages. I’ve been using the free data package and it’s perfect for buy and hold. Every time that I have had an issue with a tree (like 5 times in 8 years, maybe less) I have been able to call someone and talk to them and either explain my position and it’s gone smoothly. The one time it was rough because I was doing a complex options trade and I needed to explain to the customer service rep that the risk in the trade wasn’t what he thought it was. In the end it worked out. Seriously you have a lot of account options with Questrade. Don’t make the same mistake I made with using the big banks, use Questtrade instead. You can get started right away sign up. As a bonus, if you sign up using this link. You will get $50 in free trades using this link. That’s ok. I didn’t either when I got started, and you aren’t going to be investing yet. But eventually, you will want to get started and having an account to get started takes a little time so it’s best to start with that first while you do the rest of your learning. It’s getting your ducks in a row so you can start. Quick FYI~ the links to Questrade are affiliate links, this means if you chose to use sign up using the links on this site we get a few dollars anytime someone signs up through them at no extra cost to you. Get The Money System That Changed Our Life - Free! Our budgeting system changed our finances and we want it to do the same for you. Sing up for our 1 week email course on how to create a money system that works for you. Success! Now check your email to confirm your subscription. If you don't see it, check your spam folder.